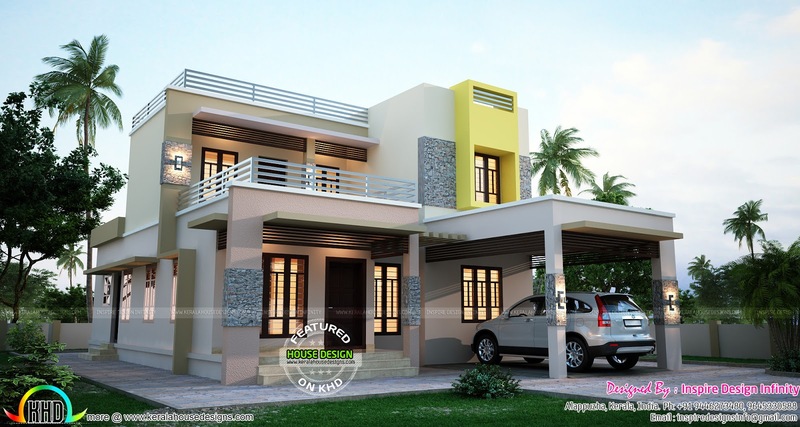 1950 Square Feet (181 Square Meter) (217 Square Yards) beautiful 3D rendering of modern house. Designed by Inspire Design Infinity, Alappuzha, Kerala. 0 comments on "1950 sq-ft modern contemporary mix home"